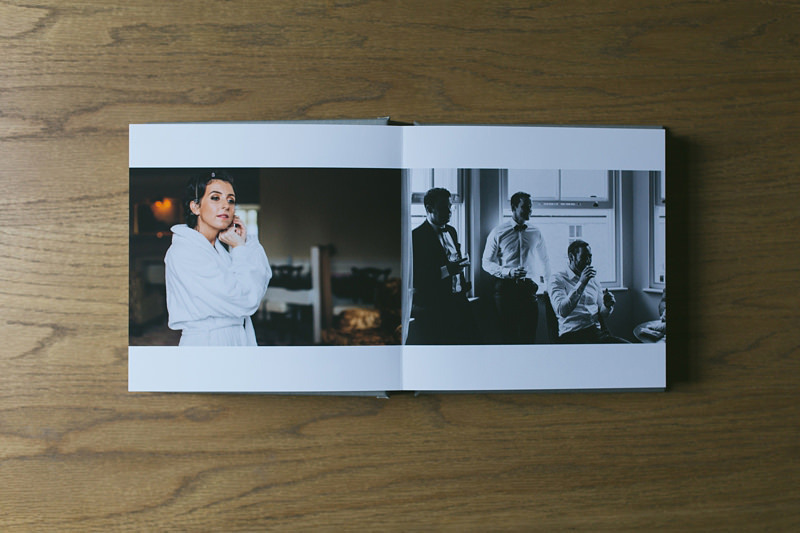 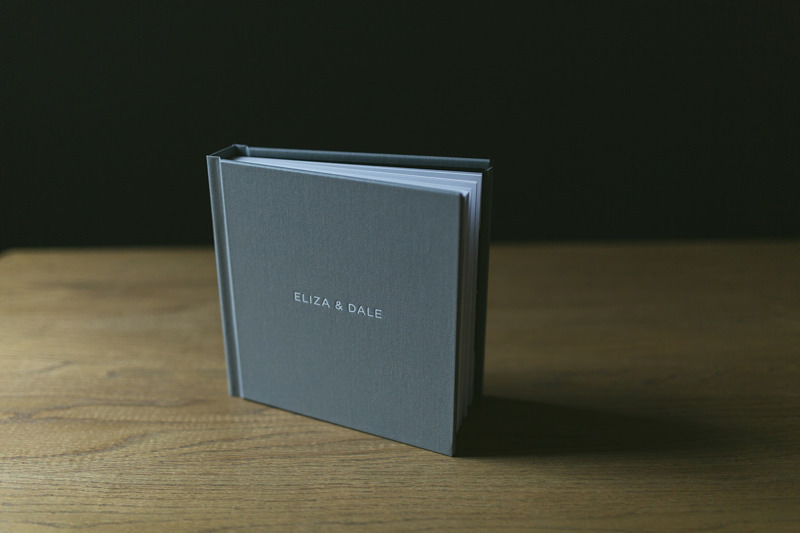 This stunning contemporary fine art wedding album went out all the way across the world to Eliza & Dale in Melbourne just in time for Christmas. 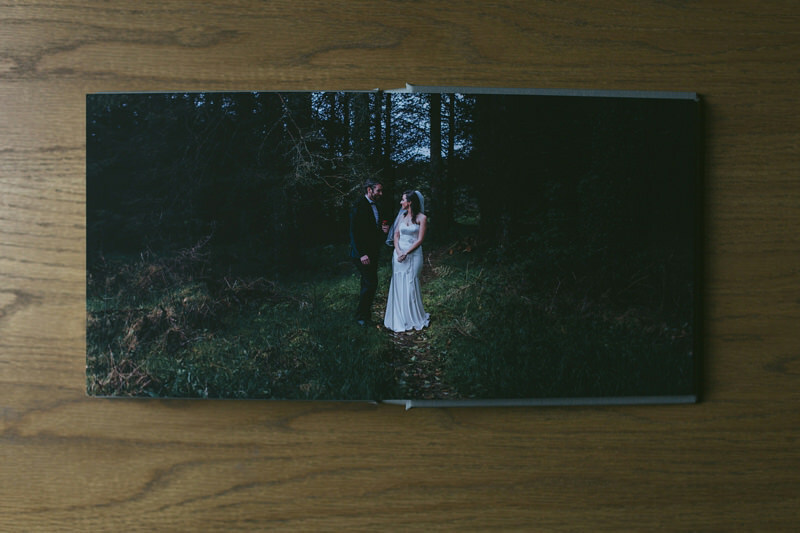 I had an amazing time photographing their destination wedding in Donegal, Ireland last May. 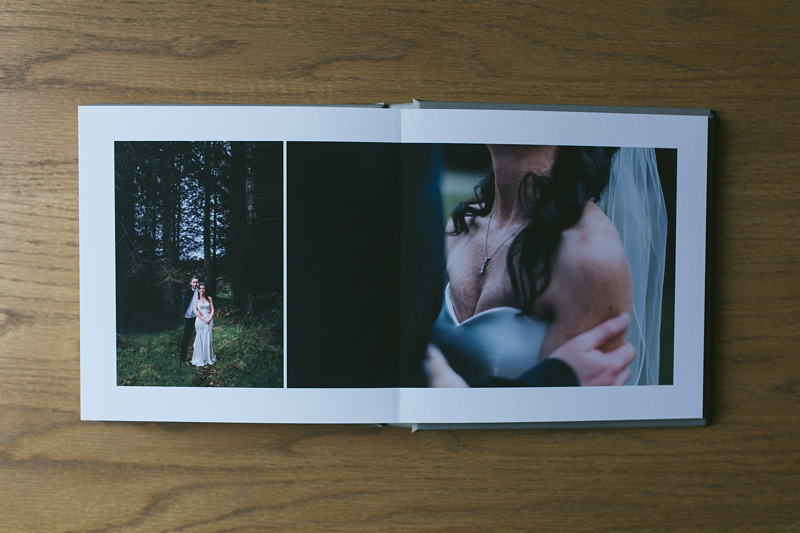 A gorgeous wedding in an old Castle by Lough Eske. 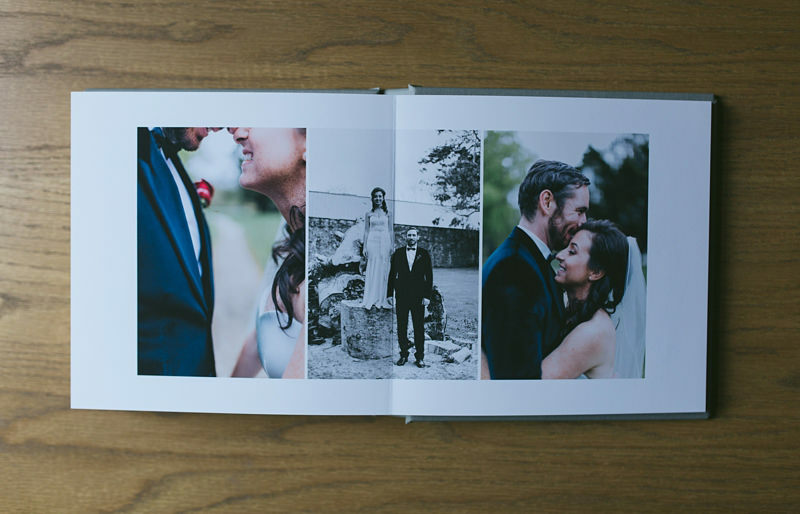 I loved Eliza’s slinky Mariana Hardwick wedding dress and that gorgeous woodland around the castle. 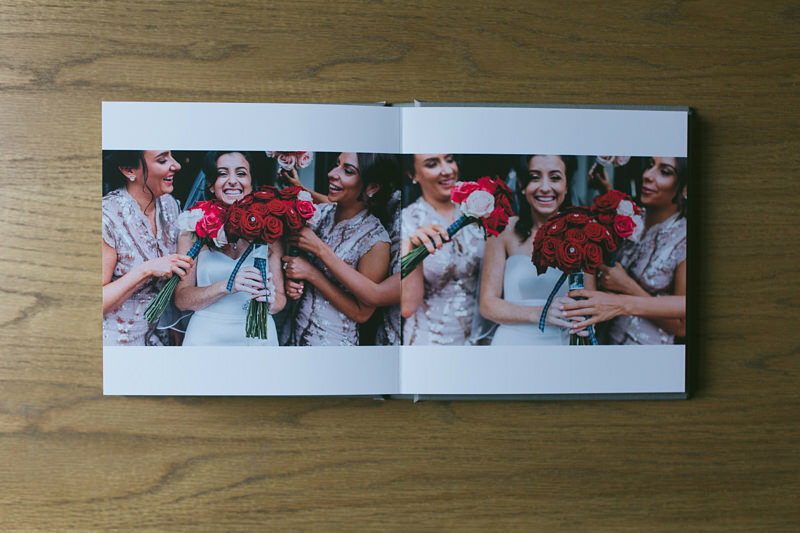 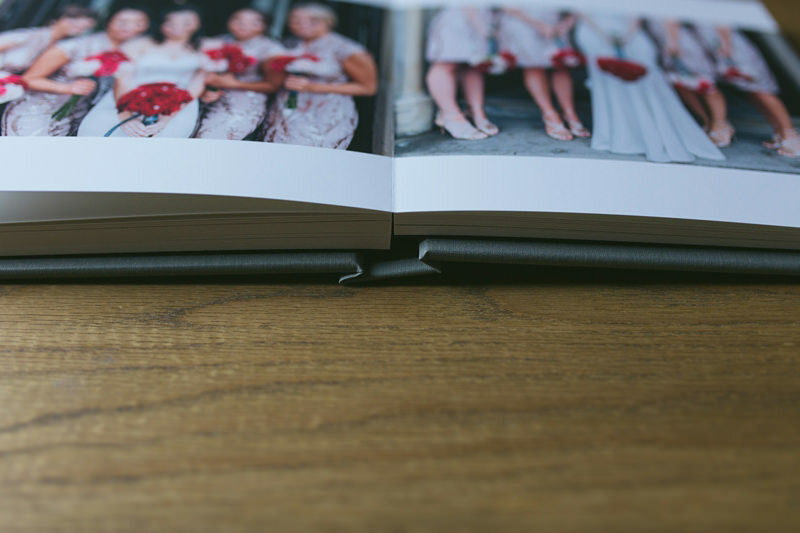 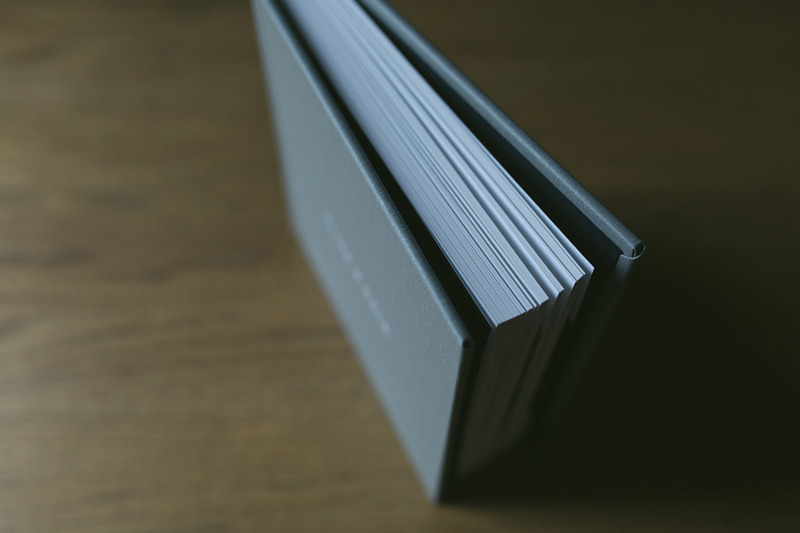 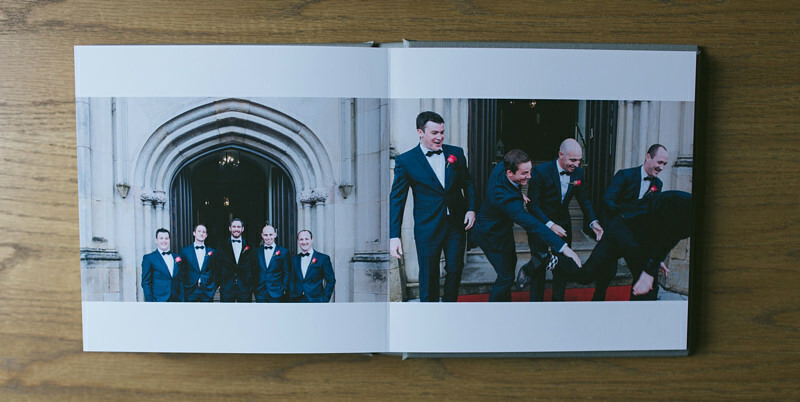 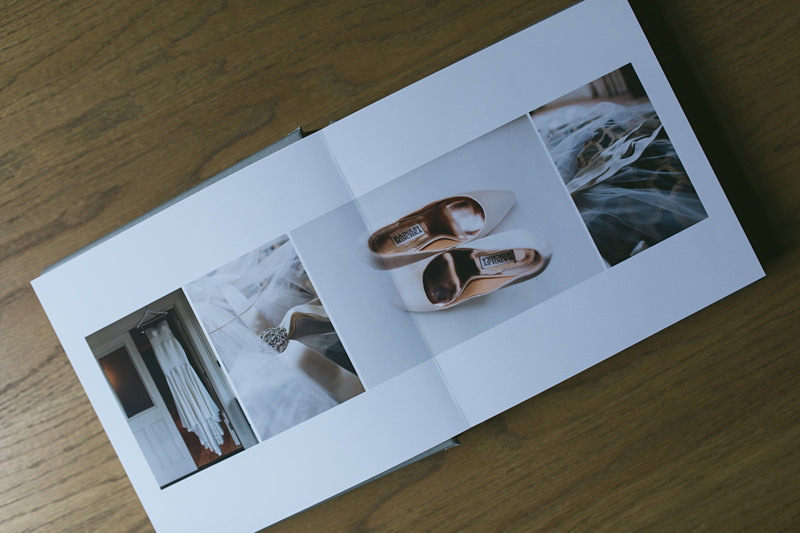 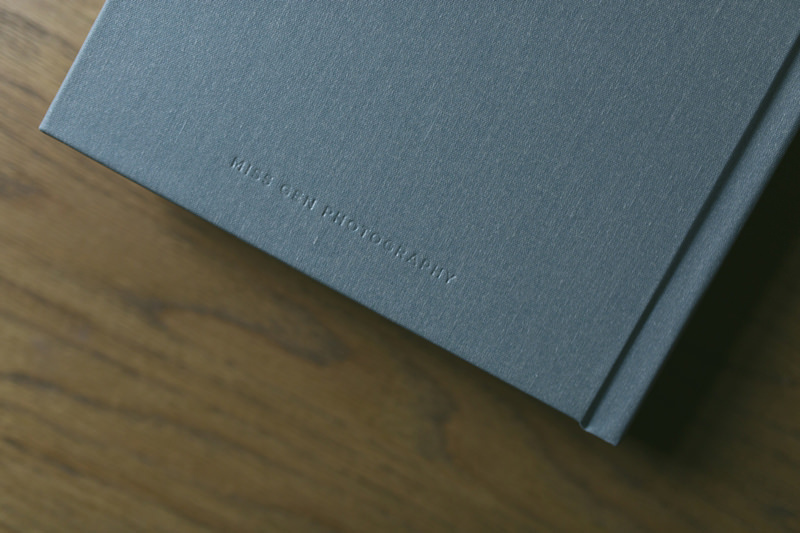 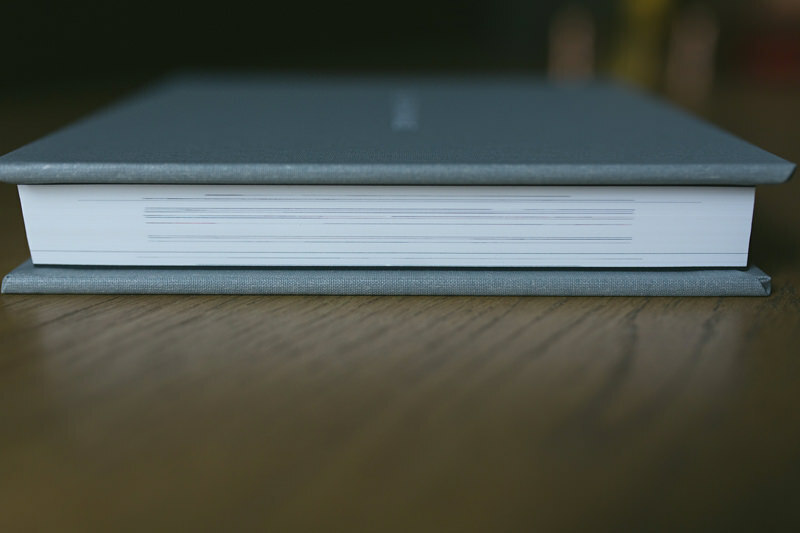 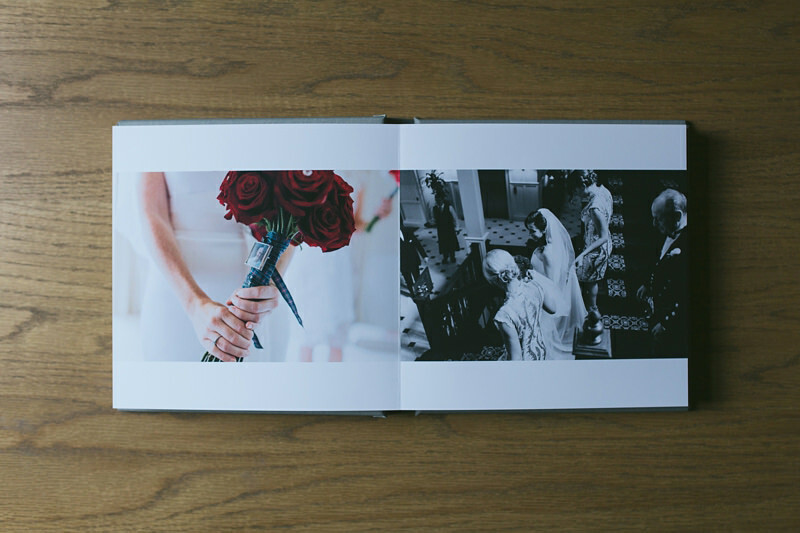 My fine art wedding albums are printed with archival inks on lay-flat, matte, fine art paper designed to last for generations. 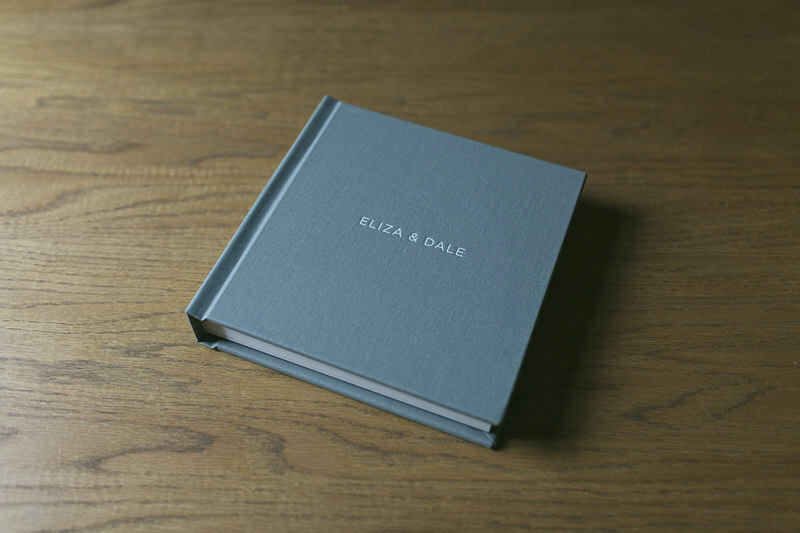 Choose from a variety of book cloth or leather cover options with your names foil stamped in clear, white, gold or silver. 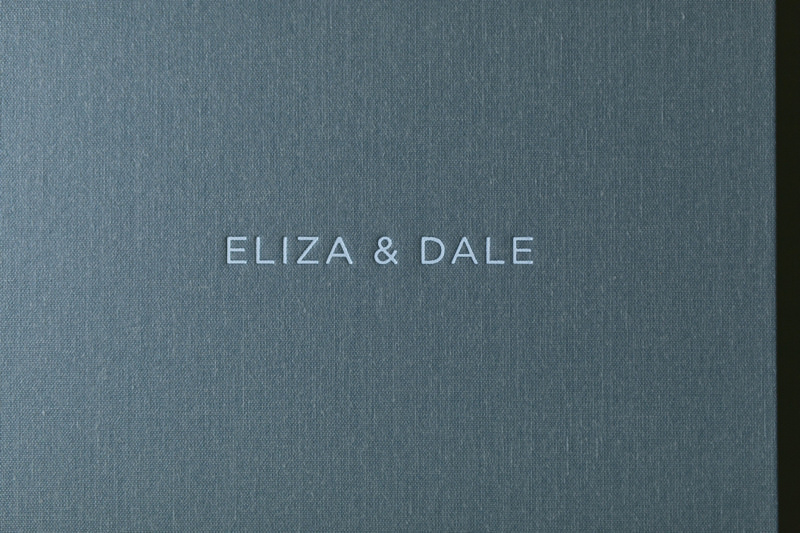 Eliza & Dale chose the Candy Foil book cloth cover with a white foil stamp, here are a few of my favourite spreads.